2013 is just around the corner and Sigma is excited to be a sponsor at Minneapolis's largest New Years Eve celebration. 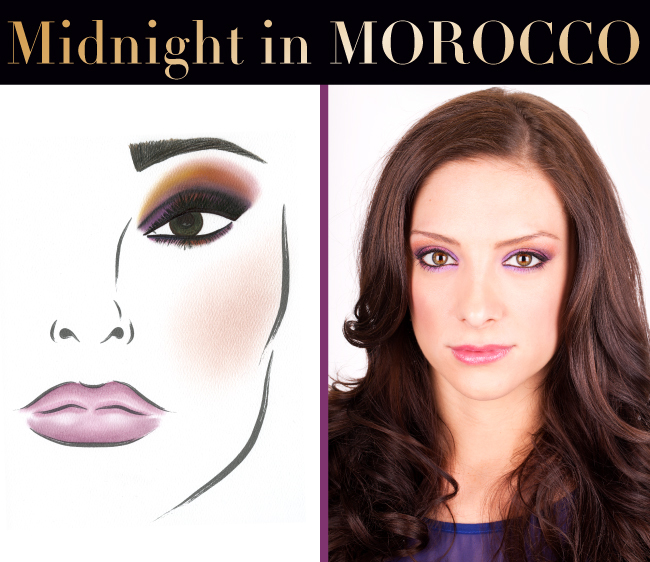 Inspired by this year’s theme, Midnight in Morocco, we created a festive Moroccan-style look featuring rich and vibrant purple and orange hues. Keep reading to learn how to get the look and find out all the event details! 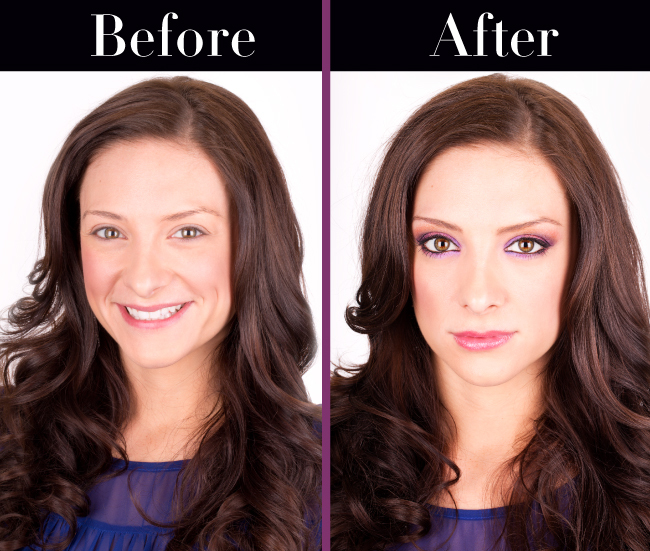 To get the look, take out your Sigma eye shadow palettes and brushes! And now for the event details! Ring in the New Year with Sigma! The combination of the purple and orange hues remind me of the sunrise. Those eyes are so bright and alluring! Gorgeous! YES!!! AMAZING!!! Her eyes look fantastic!!! So pretty and I love her eyebrows, please do an eyebrow tutorial! Wow, Kristina looks totally different: mysterious and superb!!! Sigma @ IMATS LA 2013!